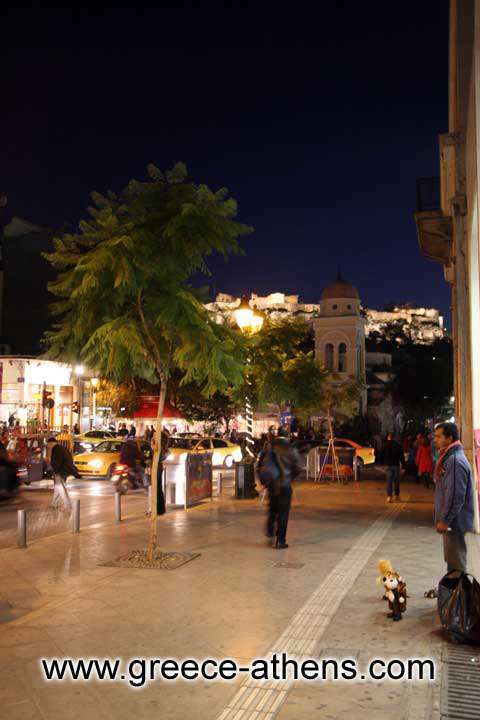 Monastiraki is one of the most picturesque regions of Athens. It isn’t fortuitous event that the renovated neoclassic building of the railway station is one from the busiest of the city and one of the older to the Line 1, Piraeus – Kifisia. It constitutes the starting line of Line 3, Monastiraki – Doukissis Plakentias. 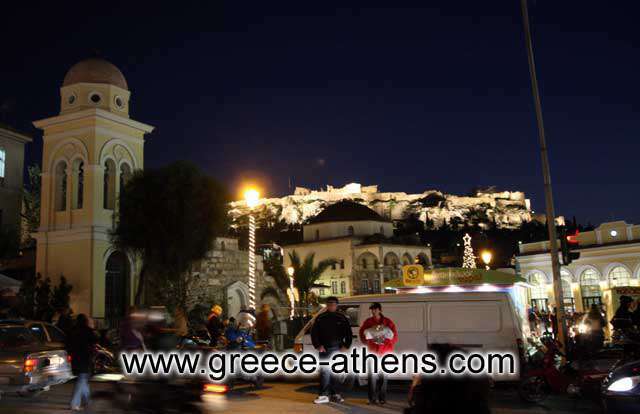 Monastiraki is also one from the older neighborhoods of Athens and has its own history. It preserves the traditional architecture. The last years the works for the demodernization of the area that become because of the Olympic Games 2004, gave to Monastiraki something from its old shine.